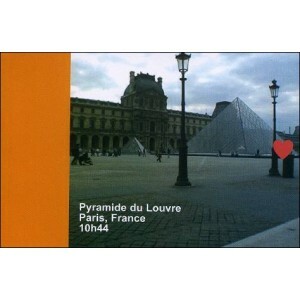 A few seconds around the Pyramid of the Louvre in Paris, France. 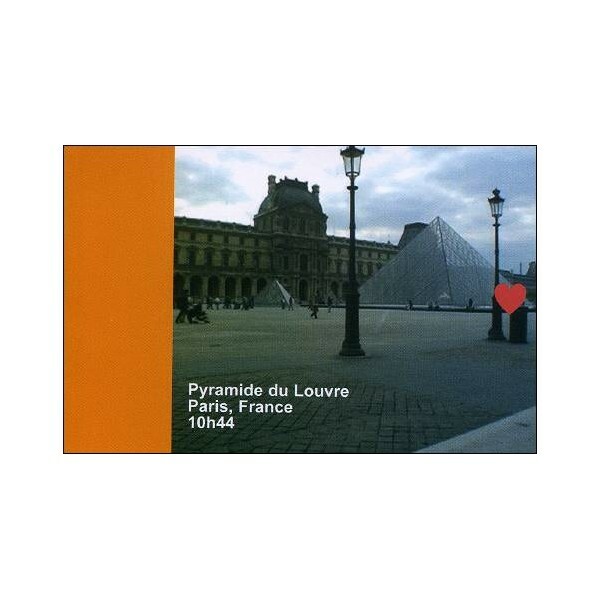 Built between 1985 and 1988, the Pyramid of the Louvre have the same proportions than Gizeh pyramid and is visited by approximately 7 million visitors per year. More than an animation-souvenir of a few seconds, this flipbook will give you all the explanations for you to return there by RER, by subway or by bus, as well as the dates and opening hours.